What kind of people are performing? With the public in mind, we assist music and performing art activities. Kumamoto City downtown. In the arcades, street spaces, public spaces such as parks and the museum. By promoting performances by artists in the downtown area as venture culture, we energize our community and create our own media. 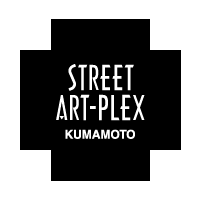 Street Artplex is seeking volunteers, please reach us at the contacts given here.